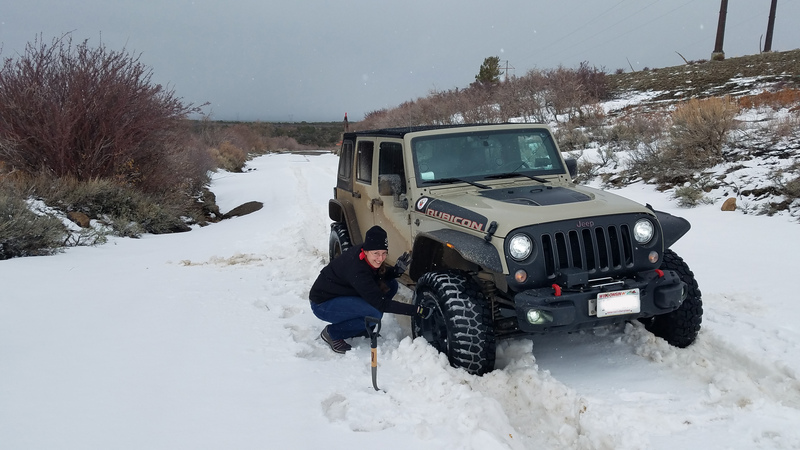 Craig and Katie Johnson attempted the Rimrocker yesterday from Montrose – Moab and were thwarted by snow. Their jeep has 35s, lockers, and they even aired down to 20psi, but the ice below the snow held them back. 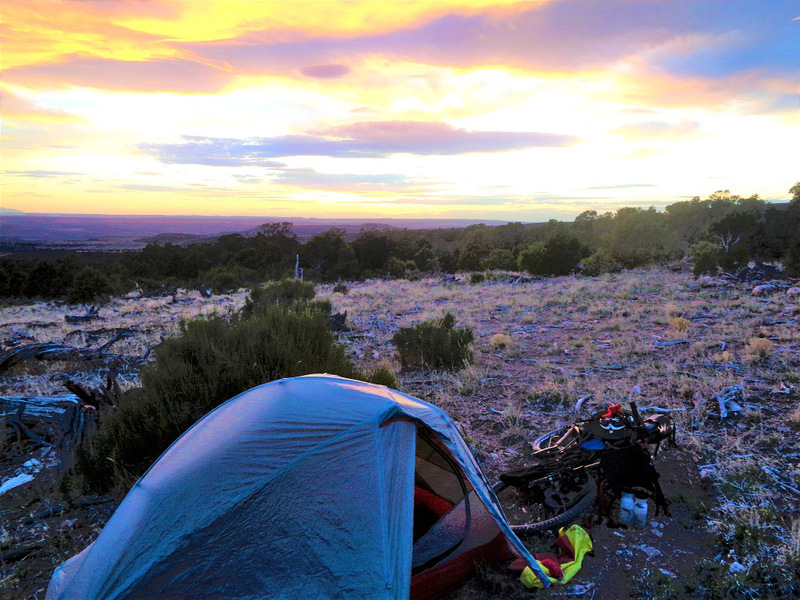 Thanks Craig & Katie for the great update on conditions! 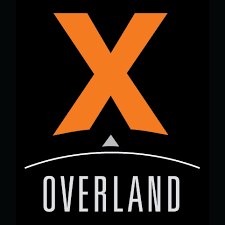 To get a great sense for what riding the Rimrocker Trail is like, watch this video with incredible footage from Expedition Overaland’s adventure on the trail. 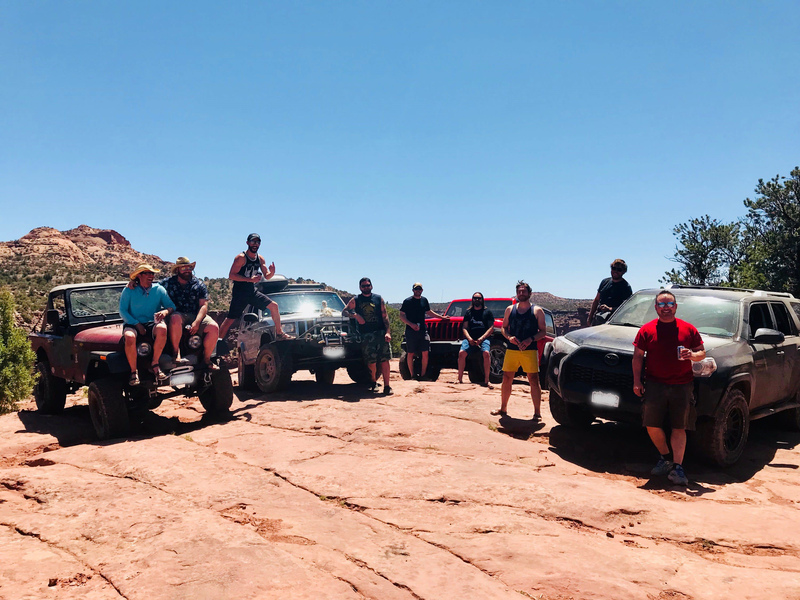 Thanks to Dane Nacht for sharing these photos from his trip on the Rimrocker in the summer of 2018! 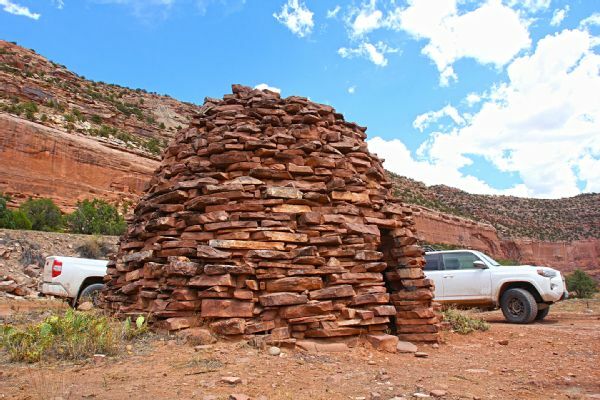 The folks at Four Wheeler Magazine wrote about their ride over the Rimrocker last fall. Read about it by clicking here. 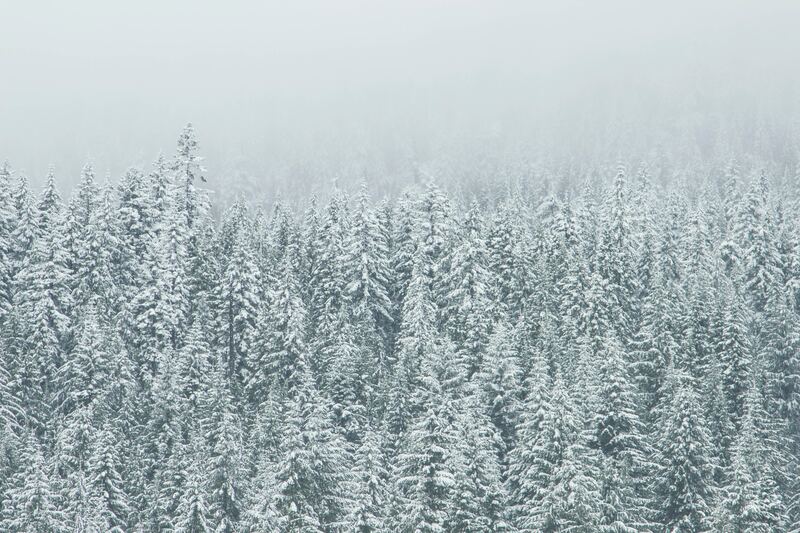 Manti La SalThe La Sal National Forest facebook page, the La Sal mountains received almost 30” of snow over the weekend. 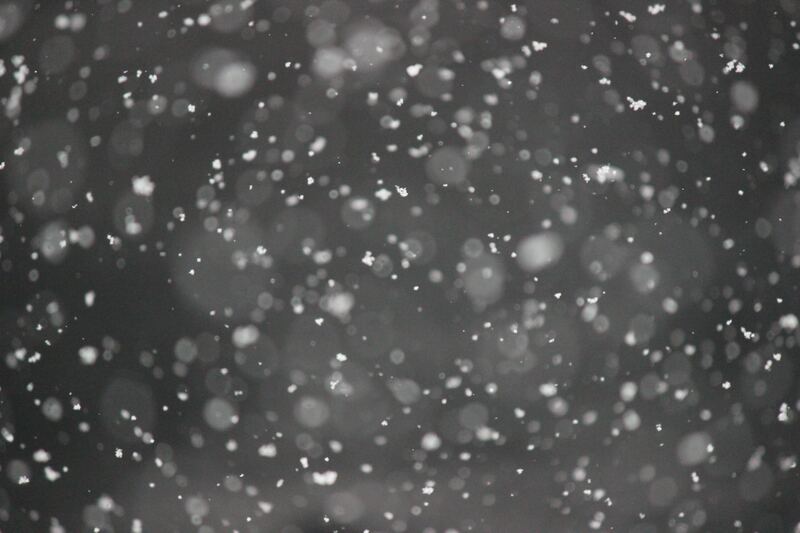 Winter is here, please plan accordingly when traveling in the mountains and check utahavalanchecenter.org for avalanche forecasts and mountain weather. 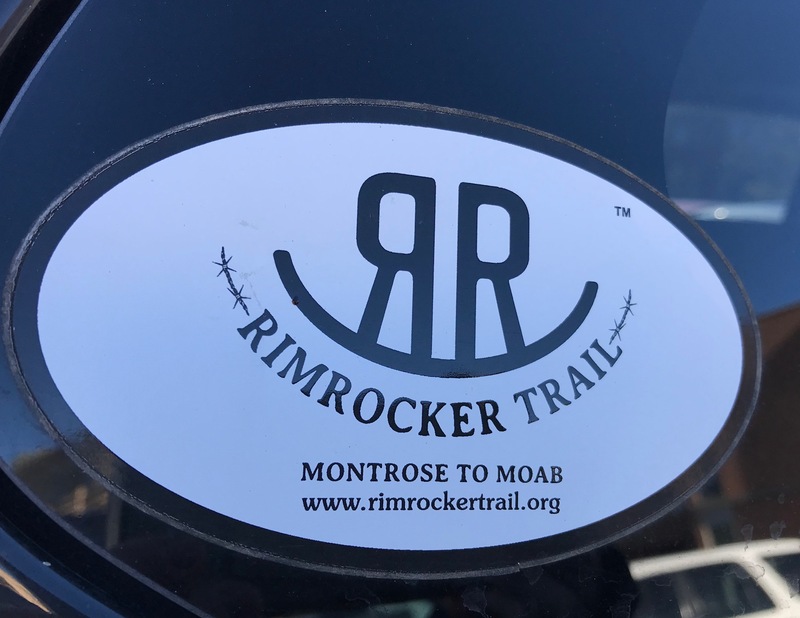 Have you been on the Rimrocker recently? 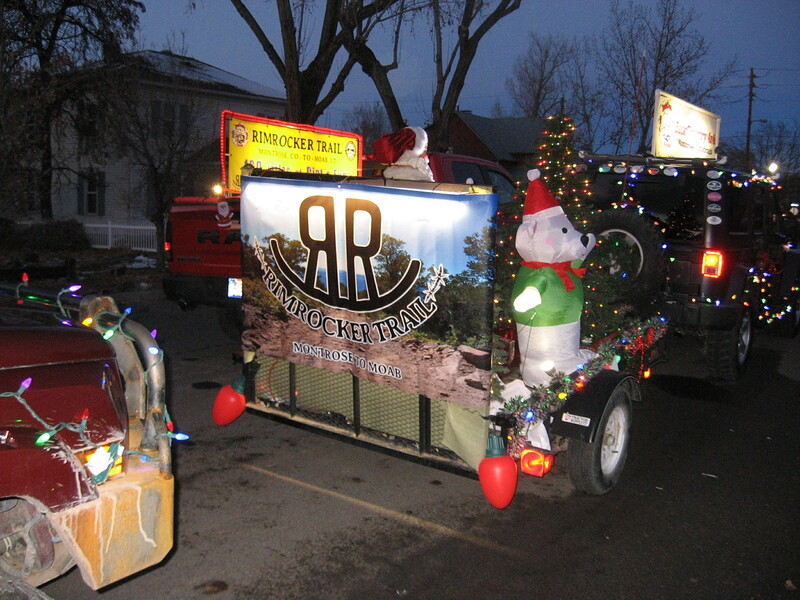 Send photos to pr@montrosecounty.net and we’ll send you some sweet Rimrocker Stickers! We also love to get trail updates! 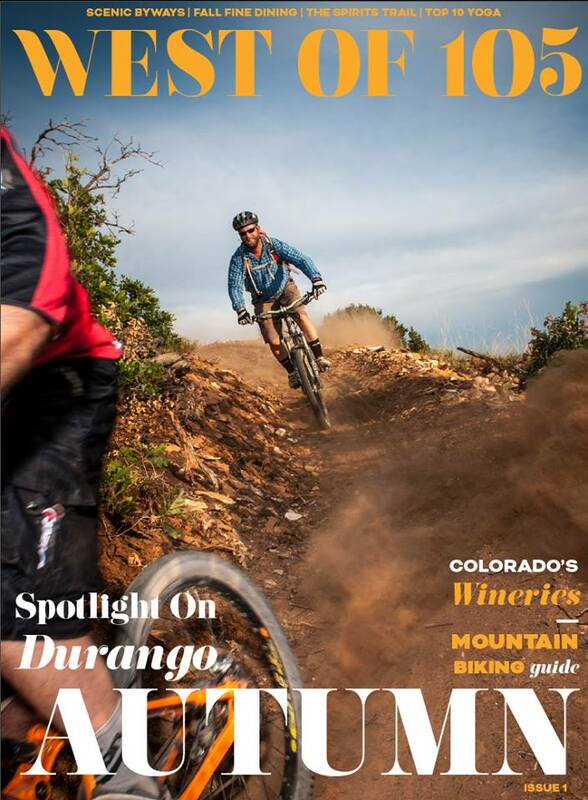 West 105 Magazine featured the Rimrocker Trail in its inaugural edition. You can read it online here.